今週のWord of the Weekは「act」です. 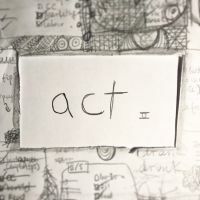 “Act” can be a noun and a verb. Ready for Act II? 今週のWord of the Weekは「act」です. 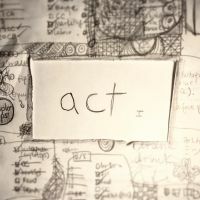 “Act” can be a noun and a verb. The verb can be used in combination with several prepositions. Ready? ACTion! 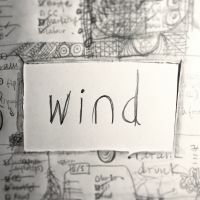 今週のWord of the Weekは「wind」です. “Wind” can be a noun and a verb. It is probably not the word you’re thinking, so keep reading to know more! Hint: it doesn’t blow and it’s pronounced /wʌɪnd/. 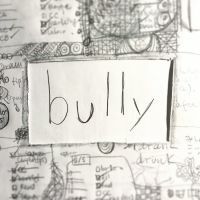 今週の #WOTW は先週の「bully」です。”Bully” is a verb, a noun, and an adjective, as well as something that shouldn’t be tolerated... Or should it? 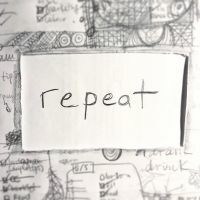 今週の #WOTW は先週の「repeat」です。It is most commonly used as verb, but it is also a noun. At this rate we’ll have to repeat some of the WOTWs! 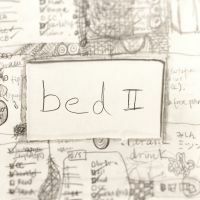 今週の #WOTW は先週の「bed」の２つ目です。This time we’re going to be having a look at some phrases. We hope they don’t put you to bed! 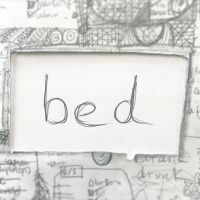 今週の #WOTW は「bed」です。’Bed’ is a noun, a verb, and a place some of us find hard to get out of in the morning. Let’s have a look at the noun first. 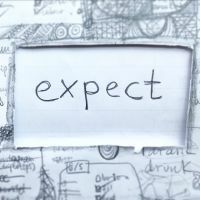 今週の #WOTW は「expect」です。Were you expecting the verb ’expect’? Hopefully your answer is ‘yes’! Let’s have a look. 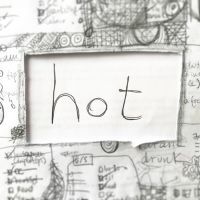 今週の #WOTW は「hot」です。’Hot’ is a very common adjective that is used in quite a few phrases. It might come as a surprise that it can also be a verb. A verb? Well, keep reading! 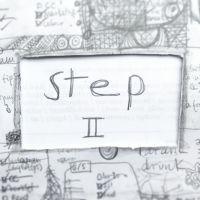 今週の #WOTW は先週からつつけます。You might remember that we talked about the word ‘step’, the verb, the noun, and some phrases. Well, there are quite a few very commonly used phrasal verbs, and that’s what we will be having a look at today. Let’s begin! How long will it take me to get better at English? One thing that most learners are concerned about, and that we’ve talked about before, is improving. But, how long does it take to get better at English? It is a difficult question to answer, but there are some guidelines we can give, so that you have an idea of how much you need to work to jump up a level. 続きを読む... How long will it take me to get better at English? What’s the best way to study? In general or, specifically, for a test? Over the years there has been a lot of interest and research into how people learn and remember things from. Here are some tips we have for better studying. It’s still blazing hot in between the typhoons, but Autumn is soon approaching. Here is our Autumn Workshop and Seminar schedule. Get your diary out.